We’re not a big home healthcare agency and we won’t make you drive to an office in Lewisville or beyond to get speech therapy for your child. We bring the best in therapy to your child’s home, preschool, or daycare. 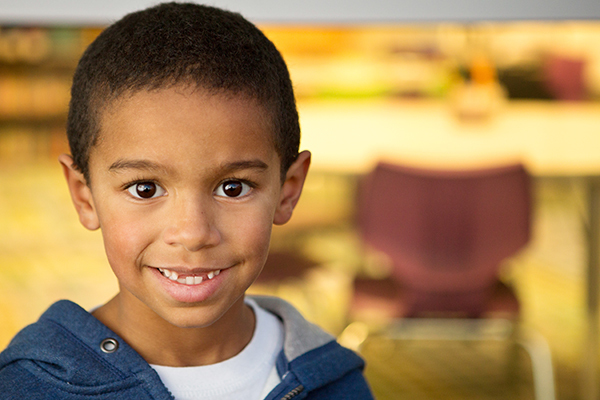 We personalize your child’s one-on-one therapy schedule for your convenience.